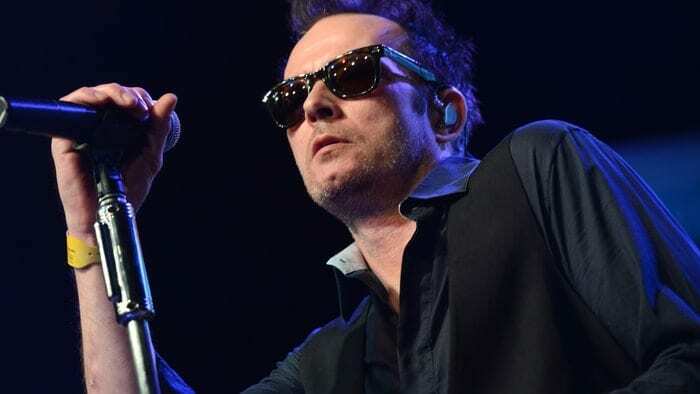 With the recent events surrounding musician/songwriter Scott Weiland, the topic of celebrity alcohol and drug addiction has popped back up again. While many people shrug it off as something “they saw coming,” or simply “another celebrity overdose,” this is no way to look at such a serious issue. Regardless if the individual is someone you know personally or someone in the spotlight, it is equally as important. They are still people with loved ones who are fighting for their sobriety. There are celebrities who visit Malibu detox centers on a regular basis and are unable to kick the habit. This was the case for Stone Temple Pilots lead singer, Scott Weiland. He and his family were faced with years of addiction, the pursuit for guidance, and ultimate failure. Why is celebrities alcohol addiction so common? It is not just celebrities, but any severe addict. Deep down they no longer want to burden their families with their abuse of drugs and alcohol but the addict in them tends to relapse. This happens for a variety of reasons. For starters, celebrities are almost always surrounded by individuals who are also using drugs and alcohol regularly. Even when they are looking to quit, it becomes almost irresistible to them. This particular type of lifestyle is very difficult to get away from and often causes addicts to continuously relapse. The stresses that come with constantly travelling and being away from their families is also a contributing factor to a potential relapse. Severe addicts require more than short-term stints in rehab facilities. They require on-going, consistent care that is centered around their specific needs. No two addicts are the same and require a different delicate touch. Many celebrities spend a couple of weeks in a rehab center and feel they are ready to be out on their own, only to find out that they will soon be tempted by the celebrity lifestyle and turn back to drugs and alcohol. Drug and alcohol addiction is serious regardless of an individual’s social status. The important thing is that awareness is brought to the issue and prevention is now able to take place. If even one addict is able to be saved through drug and alcohol addiction awareness, then it was able to benefit at least one person in a positive light. Seeking help is the key to stopping a potential addict from becoming a statistic.